What a great way to kick-start the 2016 British Touring Car Championship. 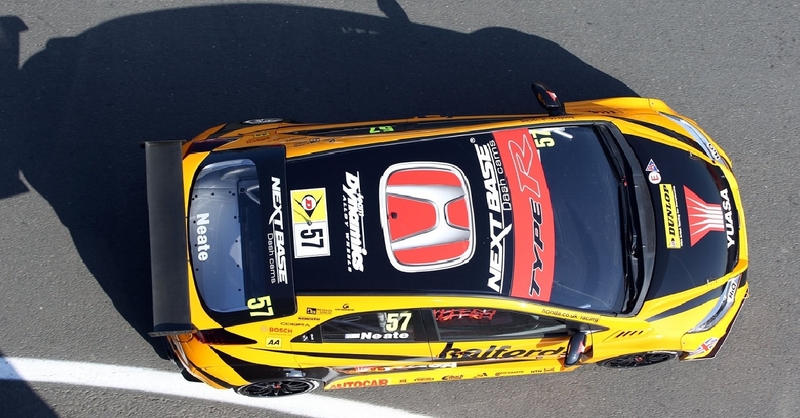 The Honda team welcomed the return of Halfords as the key sponsor for Honda Team Dynamics, as well as Nextbase dash cams – our first appearance in BTCC. The weather at Brands Hatch was out, and the Honda team were ready for the first three races of the season. Gordon Shedden (second) and Matt Neal (third) set the early pace in race one, alongside a fantastic drive by Tom Ingham (first) of the Toyota Avensis team. 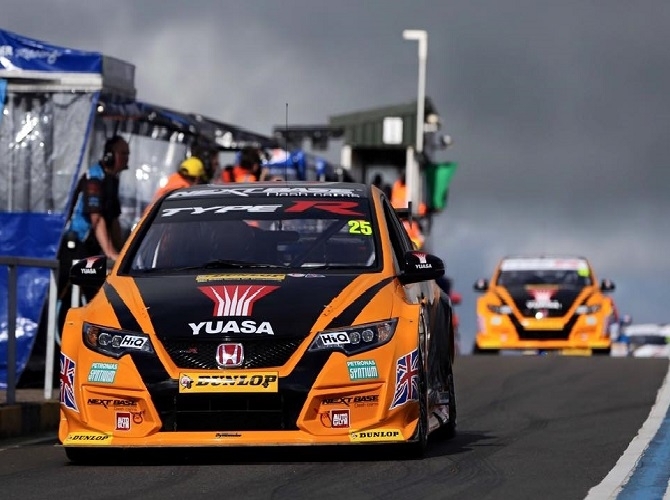 The second race brought a pair of bright orange Halfords Yuasa cars to the front – where they stayed for the duration of the race despite a late panic thanks to a little oil spill on a corner which saw numerous cars skid off. In the reversed grid final race, three-time champion Matt Neal fought hard on soft tyres to cross the finish line fifth and finish the day as championship leader. Unfortunately, Gordon ‘flash’ Shedden suffered a late puncture but despite that, finished the day in second in the overall standings. 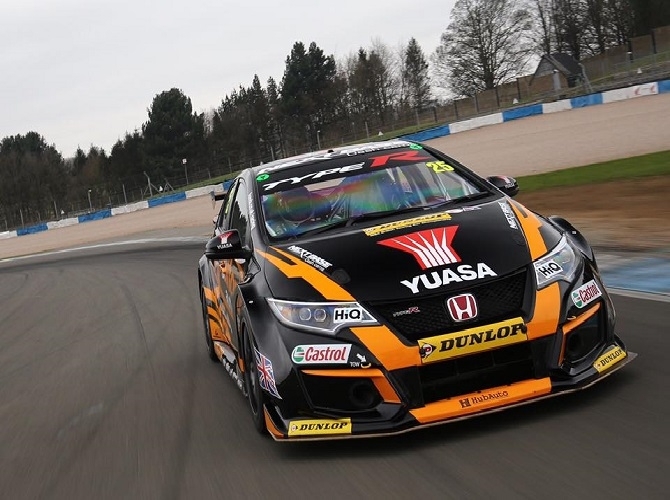 “It’s been a good weekend, with a couple of podiums including a win, a big points haul and Matt and myself sitting first and second in the Drivers’ classification,” remarked Shedden. So, the new season is up and running and we’re thrilled to see the Nextbase sponsored cars leading the championship already. Rounds four, five and six of the 2016 BTCC campaign will take place at Donington Park on 16-17 April. See you there!